The City of New York acquired the land that constitutes Murray Playground in four parts by purchase and condemnation between 1941 and 1945. The park stretches from 11th to 21st Street, and is bounded by 45th Avenue and 45th Road. 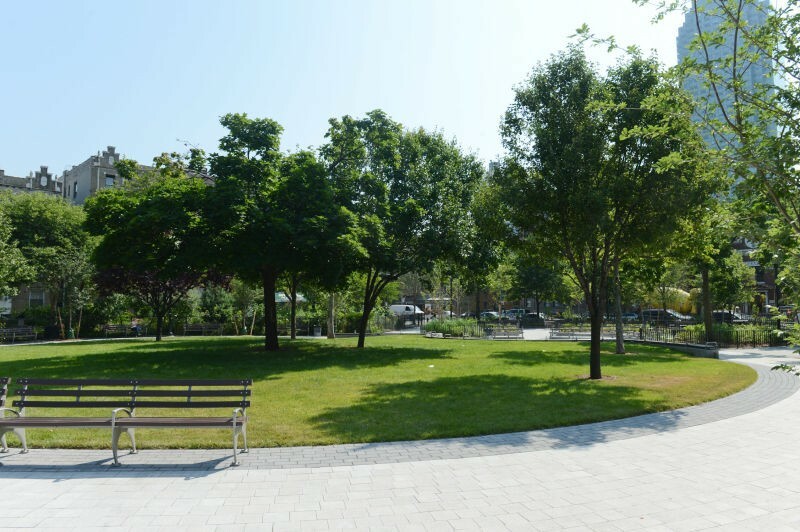 In 1948, a local law named the park John F. Murray Playground, and on April 10, 1949, James Burke, the Borough President of Queens, hosted the dedication and opening ceremony. He described Murray, who had died on April 6, 1944, at the age of fifty-four, as “an outstanding proponent of the proper kind of facilities for the use of the borough.” Murray’s wife and sons were present at the ceremony. In 1978, Parks received grants from the Community Development Act and the Heritage, Conservation and Recreation Services to renovate the property. 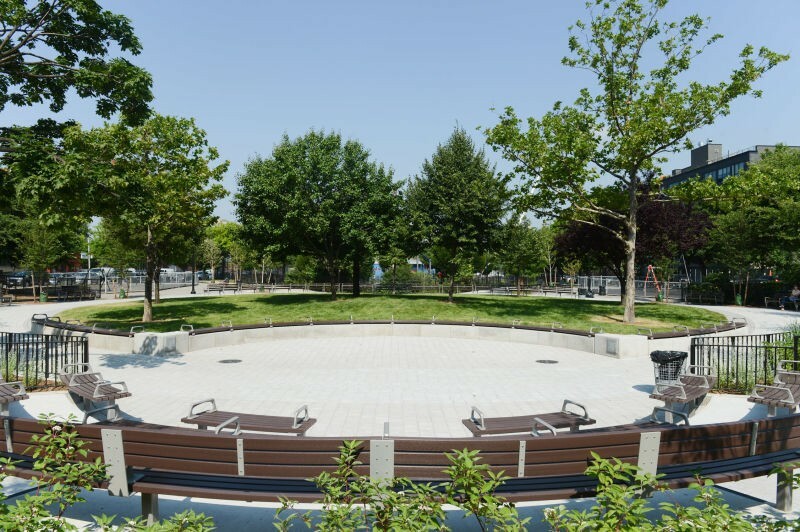 When construction ended in 1979, Murray Playground contained new basketball and handball courts, a baseball field, climbing structures, swings, shuffleboard layouts, game tables, see-saws, sitting areas and a separate play area for children. On May 25, 1980, Parks Commissioner Gordon J. Davis and local elected officials gathered to celebrate the reopening of Murray Playground. In 1996, Councilman Walter L. McCaffrey sponsored the $25,833 installation of new safety surface at Murray Playground. One of just a handful of Parks and Parks facilities named for former “Parkies,” Murray Playground fills a vital role in providing for the recreational needs of the community.